Each individual Clubhouse offers its own array of drop-in hours, workshops, and activities. In addition, the Network sponsors the following programs in support of our mission. Teen Summit is a biennial week-long Youth Leadership event that brings Clubhouse youth together from each of the 100 Clubhouses internationally. Learn more. Clubhouse-to-College/Clubhouse-to-Career (C2C) was developed to support Clubhouse Members in planning for the future and realizing their potential. Learn more. C2C (Clubhouse-to-Career) Pathways to Success draws on Clubhouse expertise to support the global need for a trained and ready workforce, in particular in STEM fields. Learn more. The Global RE@CH Media Festival (Revolutionizing Expression @ The Clubhouse) is the signature platform for Clubhouse member media. The Festival encourages youth from around the world to express themselves about issues that are important to them. Learn more. Clubhouses have embraced “making” – the act of engaging in tech-inspired, do-it-yourself (DIY) innovation activities – since the term first came into popular use nearly ten years ago. Learn more. The Catalyst Initiative is a way for The Clubhouse Network to bring “Clubhouse-like” practices to non-Clubhouse settings such as schools, libraries, and other out-of-school time programs. Projects take a variety of forms including grant-funded projects, consulting arrangements, and facilitated workshops. Learn more. 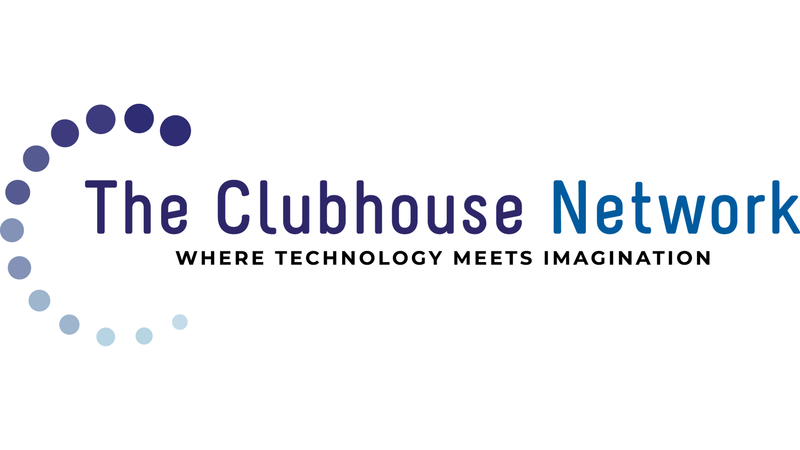 With 100 Clubhouses in 18 countries around the world, The Clubhouse Network believes deeply in the importance of professional development for staff, and therefore organizes an Annual Conference for the Clubhouse Community to come together, build skills, share ideas, reflect on experiences, and plan for the future. Learn more. Every youth who joins a Clubhouse becomes part of our global family. As the young people move forward in life, our mission is to sustain these relationships through ongoing opportunities for meaningful engagement. We aim to increase awareness, pride, participation, and involvement by fostering a community among our thousands of Alumni. Learn more.